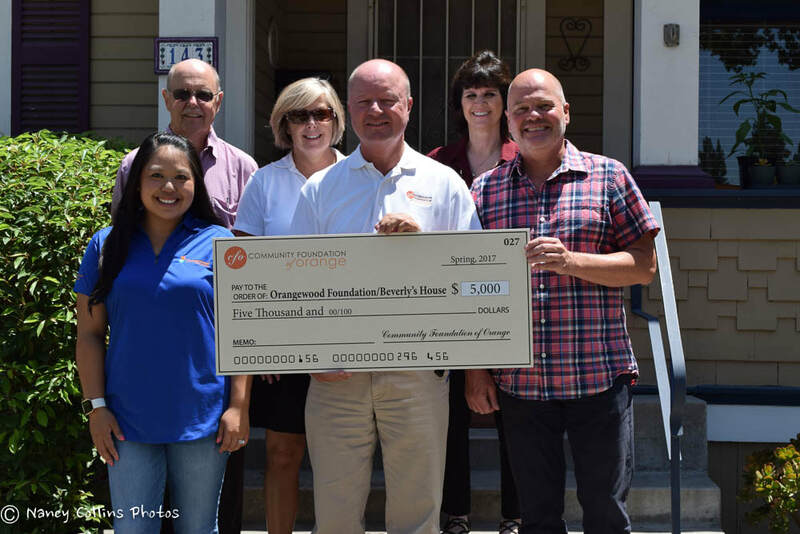 The Community Foundation of Orange was established in 2000 to enhance the quality of life for residents in the Greater Orange Community. Being a part of the community means giving back to the community. The primary purpose of the CFO Community Grant Program is to provide financial assistance to programs within the greater Orange community supporting efforts to strengthen the community, families, and individuals, and in particular, those in need of financial assistance for social, educational and cultural programs. Grants are awarded to projects that align with our mission and that meet our Grant Guidelines (download below). 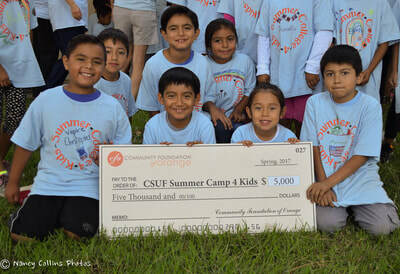 The Foundation’s goal is to support the work of a wide variety of organizations that serve our community. CFO distributes funds broadly. It supports both established and newly formed organizations, including those in the fields of human services, arts, culture and humanities, public/society benefit, health, education, and veterans/military. 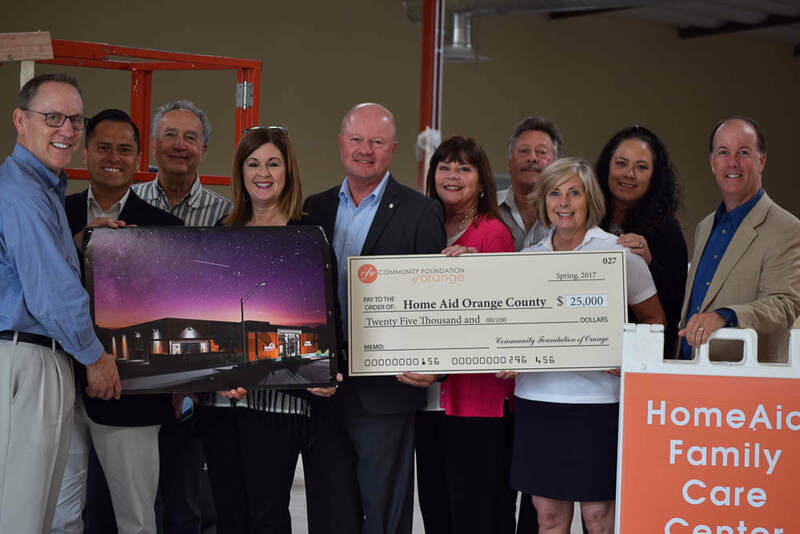 Organizations that are tax-exempt under Section 501 (c)(3) of the IRS code and are located in the County of Orange (with a preference given to organizations within the City of Orange) interested in applying for funding should read the Grant Guidelines below, then complete and submit a Grant Application. After review, you will be notified by the CFO if we require additional information. A link to the Grant Application is below. 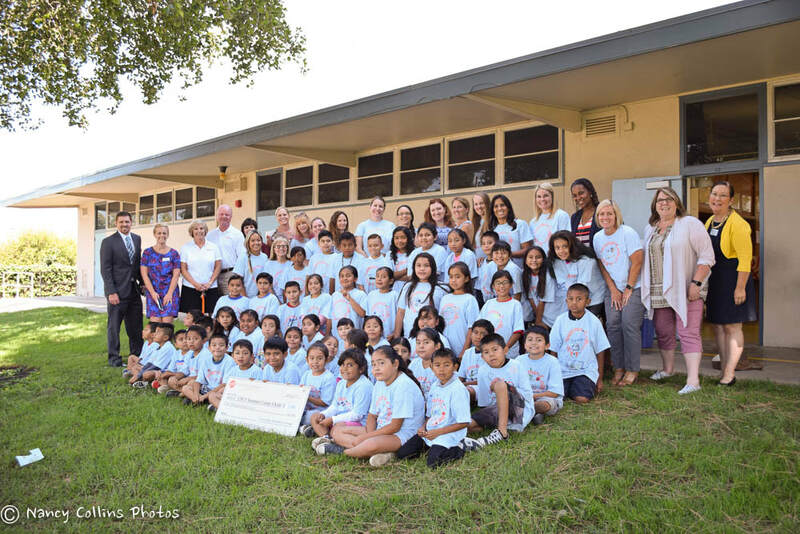 Grants are reviewed on an ongoing basis each January, April, July and October. Our next grant application period closes on April 1, 2019.